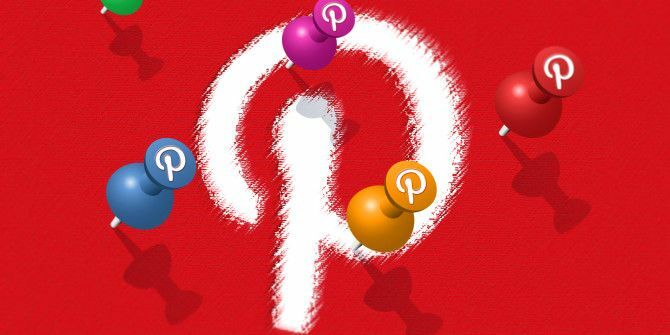 Have you been on Pinterest for a while now and found that you want to rearrange your pins? Want to move pins around, or divide one board into two separate boards? Gotten a little sloppy with your boards? With a handy Pinterest feature, it’s actually very easy to make these changes in bulk, where in the past you would have had to manually each pin one by one. When it comes to bulk editing pins on Pinterest you have three options: you can move them to another board, copy them to another board, or delete them entirely. To access this feature, navigate to a board that has pins you want to edit. In the top right-hand corner, click the “Move Pins” button. The interface will change, allowing you select which pins you want to move, copy, or delete. If you want to move or copy the pins, click on each pin you want to move and click the “move” or “copy” button. You can then select the destination board from a drop down menu. If you want to delete pins, go through the same process and click the “delete” button. You will receive a warning message before you delete the pins, since this move is irreversible. There are certain limitations to the feature. You can’t copy or edit pins from a group board unless you’ve saved those pins yourself. When it comes to secret boards, you can move or copy pins from your secret boards to public boards, but the reverse can’t be done. There’s also no way to bulk edit descriptions or locations of pins. What tips and tricks do you use on Pinterest? Let us know in the comments. Explore more about: Declutter, Pinterest.